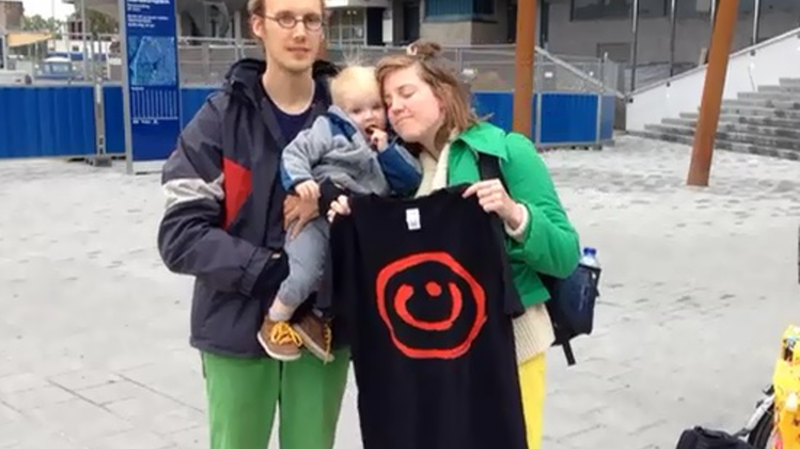 #WeAreN is an international campaign to support Christians in Iraq and Syria. Militants have marked Christian houses with the letter "N" in Arabic, to single them out for harsh treatment. On social media, thousands have taken the symbol and reversed its meaning - using it to express solidarity with Iraqi Christians.  NPO Spirit asked in the Dutch town of Utrecht if people know the N-symbol.